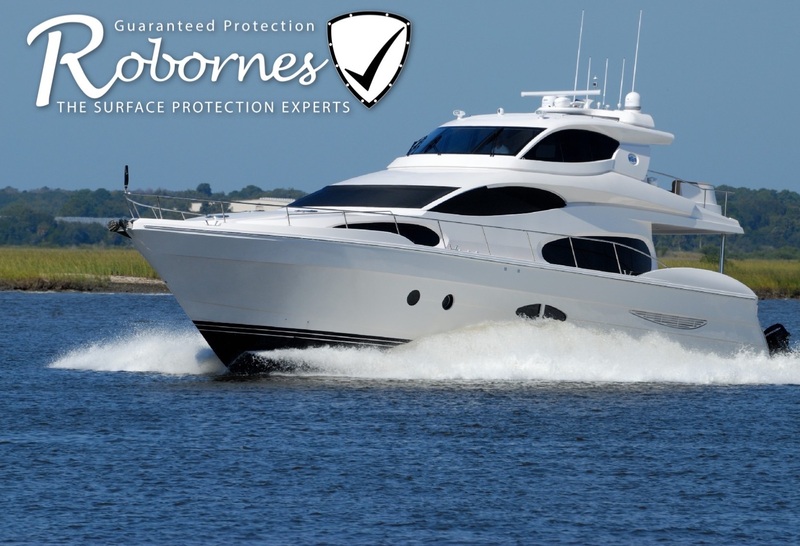 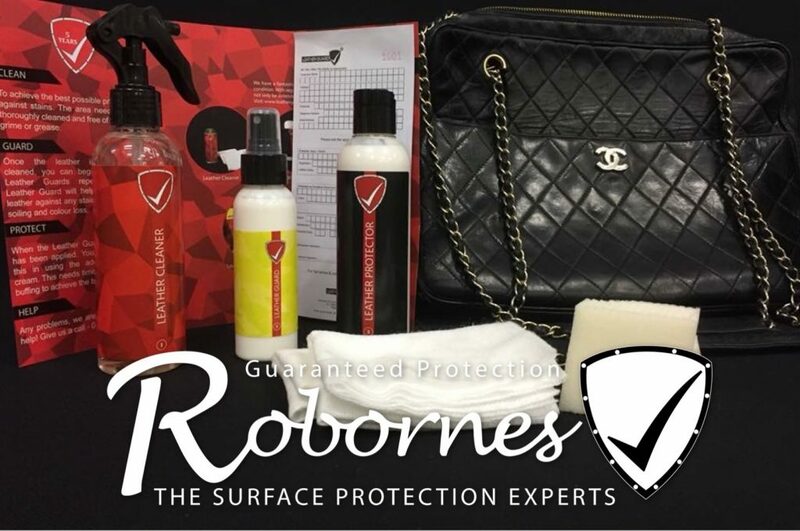 Robornes are world leaders when it comes to protection of all your surfaces, from Leather to Bricks, Paintwork to Graffiti Protection, Yachts to Planes Robornes protects it all. 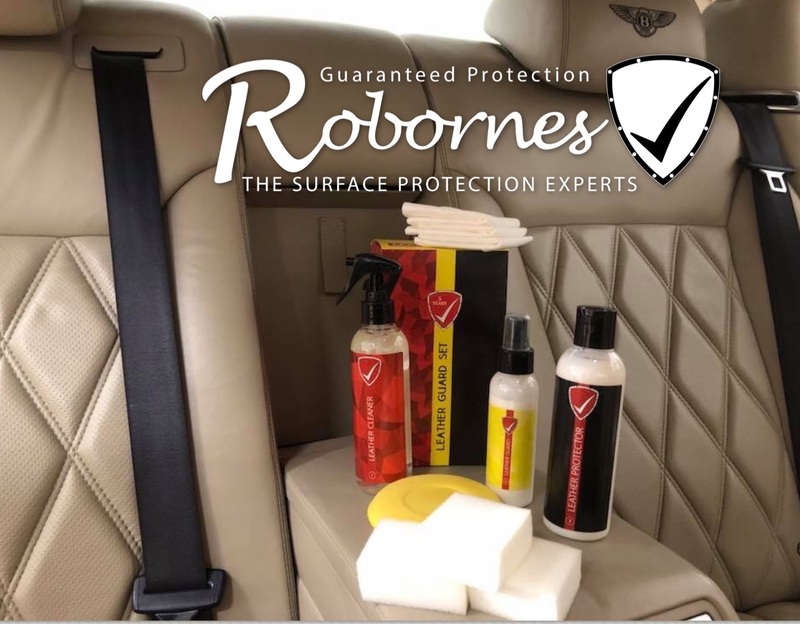 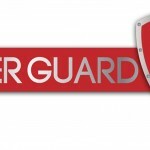 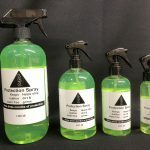 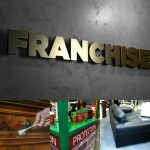 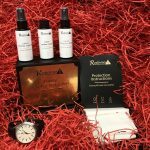 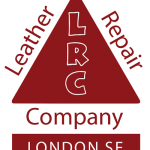 You can also become a surface protection expert for Robornes and have work passed your way by the group for items that require surface protection from car seats, to sofas, yachts to helicopters Robornes protect it all. Robornes provides the worlds finest and longest protection for all types of designer handbags, keeping them stain free and wear free for five years, the Robornes warranty lasts longer than any other and covers more than any other. 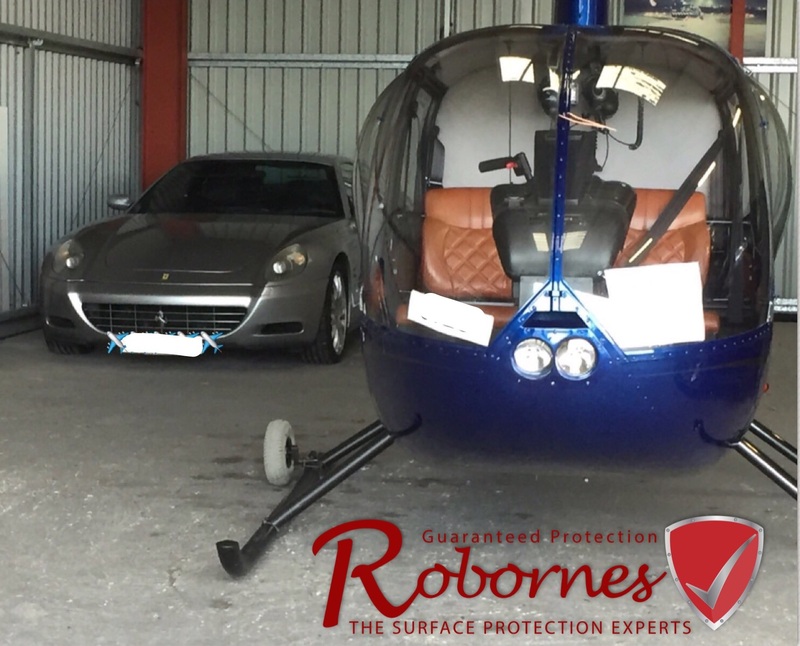 We dont just protect luxury designer handbags, we protect cars as well. 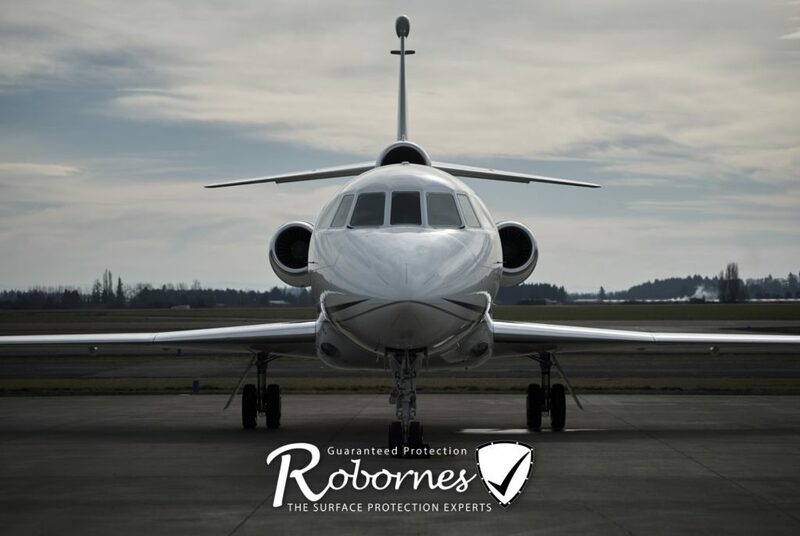 We dont just protect cars we are constantly applying our surface protection systems to planes and yachts all around the world giving them the best protection possible against the elements of life. 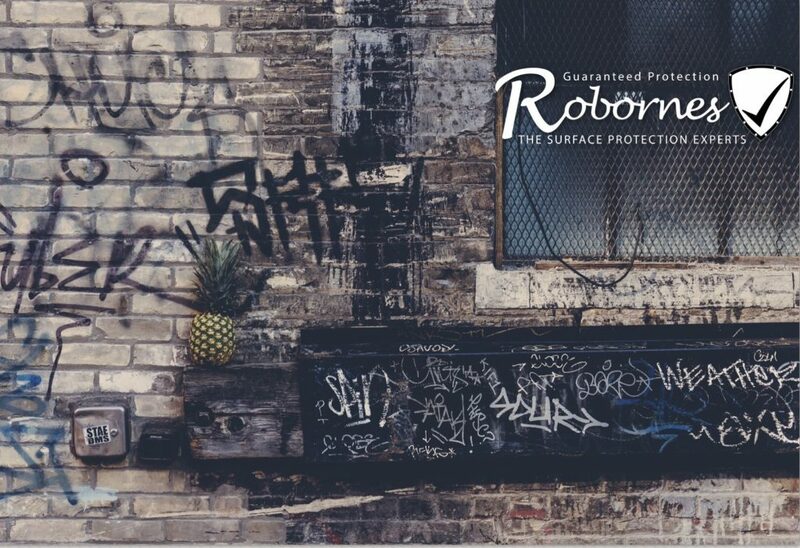 Robornes Protection has a specialist Anti Graffiti protection system to stop budding artists ruining walls of buildings.